2015 brings another year of cocktail weeks around the world. 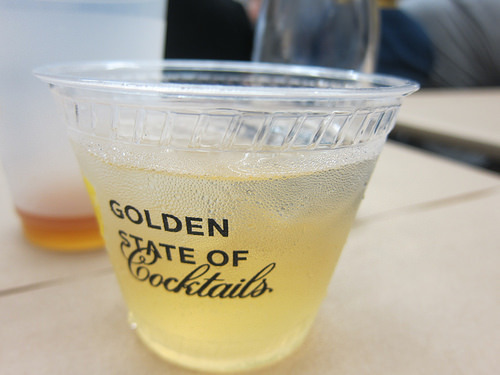 Kick off January with the San Antonio Cocktail Conference and Golden State of Cocktails in Los Angeles. Here are the dates for the first part of the year. See the full list here. This entry was posted in alcohol education, alcohol tasting, bartenders, cocktail competition, cocktail week, cocktails, events, history, hot bartenders, la, la cocktails, los angeles, spirits, the minty, travel and tagged cocktail week, cocktail weeks, drinkwire, golden state of cocktails, la cocktails, the minty. Bookmark the permalink. ← Check Out Hollywood’s Grandpa Johnson’s Bar Mashup and Collectif 1806 at Portland Cocktail Week! Madison, Wisconsin will be having our first cocktail week ever this February!